We’re like, totally crushin’ hard on the 90s right now! The fun-lovin’ era filled with spaghetti straps, slip dresses, plaid and headbands is back and more fab than ever. 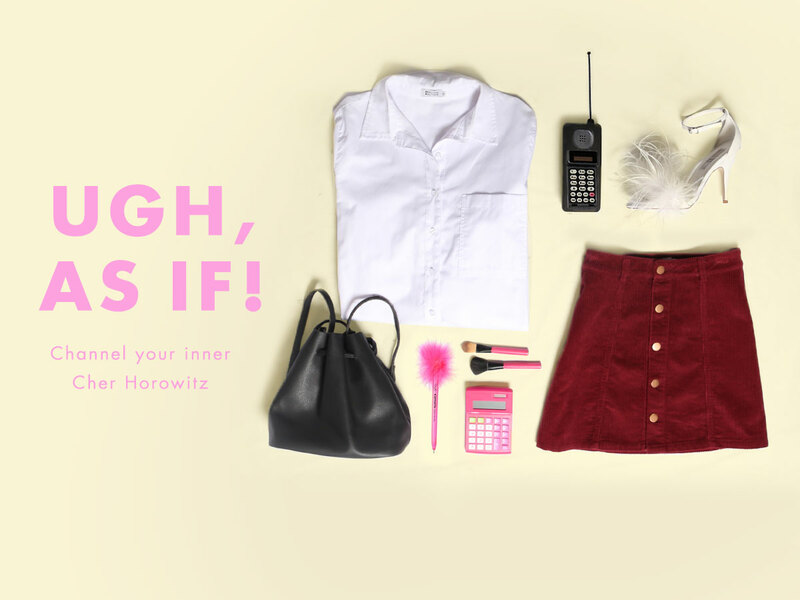 Just take a cue from babes Cher, Dionne and Tai, in the 1995 teen-smash-hit Clueless! Every right-minded girl growing up in the nineties wore a trusty button-up skirt! Ugh, as if they’d wear anything else! The cult classic just about every fashionista owned, is making a resurgence in a big way. And of course, we want one, duh! Channel your inner Cher, and pair yours with a basic tee, a pastel jumper and knee-high boots, and you’ll be looking fabulous in no time! 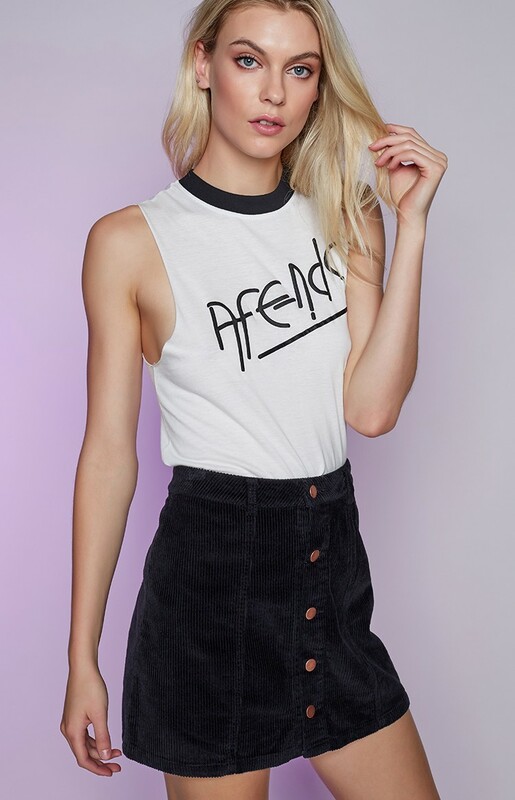 Channel your inner 90s babe right here.